Iowa’s Secretary of Agriculture Mike Naig joined me for a live Conservation Chat as a part of the monthly Iowa Learning Farms (ILF) webinar on January 16. Secretary Naig was elected to office in November 2018, but has been in the role since spring of 2018 when he was appointed to fill the post when Bill Northey was confirmed as the U.S. undersecretary for farm production and conservation. Mike joined the Iowa Department of Agriculture and Land Stewardship five years ago as deputy secretary. He noted that the opportunity to get involved in the Iowa Nutrient Reduction Strategy from inception was one of the key reasons he moved from the private sector into government. Mike grew up on a farm in Palo Alto county during the 1980s and saw the farm crisis firsthand. His parents and other farmers of their generation encouraged their children to find careers off the farm – so they would not have to experience the same challenges later in life. Mike took these sentiments to heart and continues to work to help ensure farmers in Iowa have the resources and opportunities to build successful and sustainable businesses. When asked about his connection to the land, he expressed delight in the broad diversity of landscapes and natural settings across Iowa. He and his family love to explore the outdoors and enjoy everything Iowa has to offer. It also provides an opportunity to teach his three young sons about the importance of our natural resources and conservation. Be sure to view the archive visit with Mike Naig on our website. Our conversation will also be released as a Conservation Chat podcast available at the Conservation Chat website and here on iTunes. New Conservation Chat podcasts will be released every month. February’s Chat will be a conversation with Dr. Matt Helmers, Director of the Iowa Nutrient Research Center and Jamie Benning, Iowa State University Extension and Outreach water quality program manager. 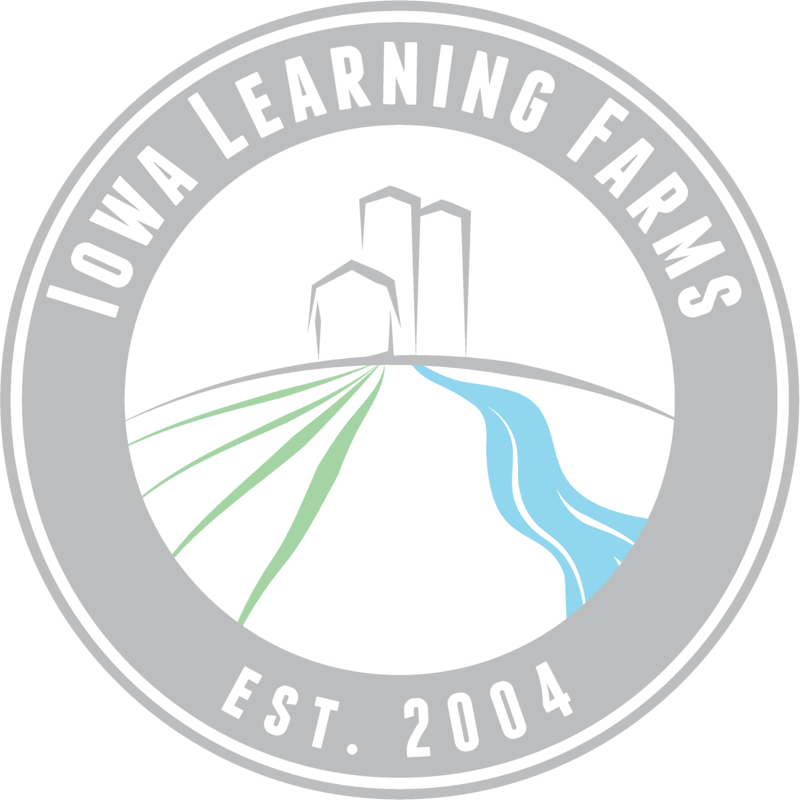 Please join us live for next Iowa Learning Farms Webinar February 20 at 12:00 PM with Dr. Amy Kaleita, Iowa State University professor of agricultural and biosystems engineering. The topic will be: Farmed Prairie Potholes – Consequences and Management Options.